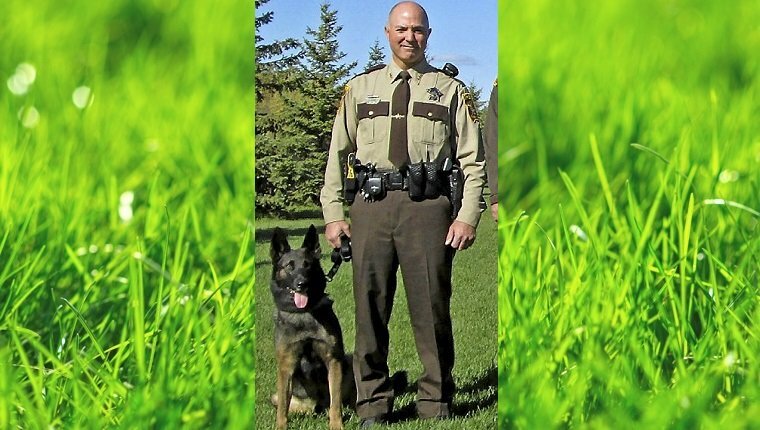 Deputy Brett Arthur Berry is allowed to return to work at the Ramsey County Sheriff’s Office in Saint Paul, Minnesota after he got drunk at a casino and beat his K9 partner, Boone. 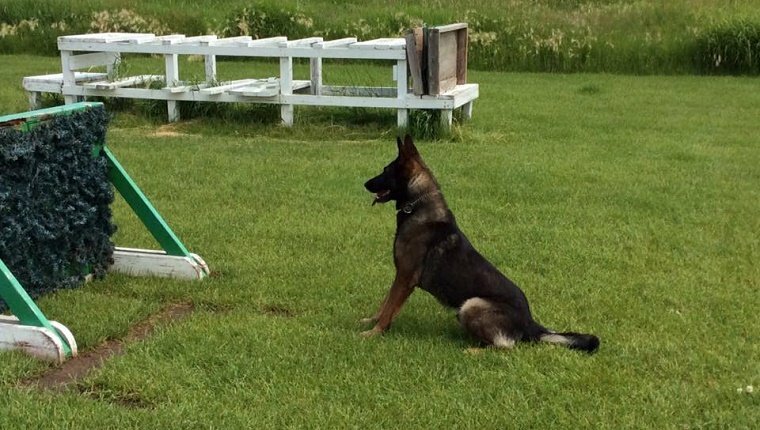 Berry was having trouble getting Boone on leash after a canine officers’ certification event at the casino and took his frustration out on the dog. The incident was caught on a security video and caused a huge backlash for the department. But apparently that wasn’t enough to stop Berry from returning to work. The sheriff’s office attempted to fire Berry, but during a “fair and impartial” internal investigation, a state arbitrator blocked the move. The arbitrator believed that Berry was a low risk for future misconduct because he had a clean record up until that incident and was seeking alcohol abuse treatment. Somehow beating a fellow member of the police force isn’t justification enough for firing him. One wonders if he had beaten a human officer instead if the arbitrator would have still been so lenient. 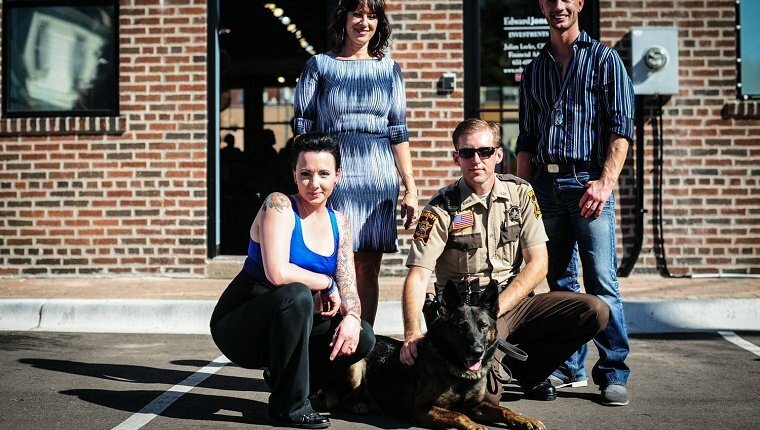 Berry will return to the force but will never have interactions with K9 units again. Boone fully recovered and got back to work with a new partner. 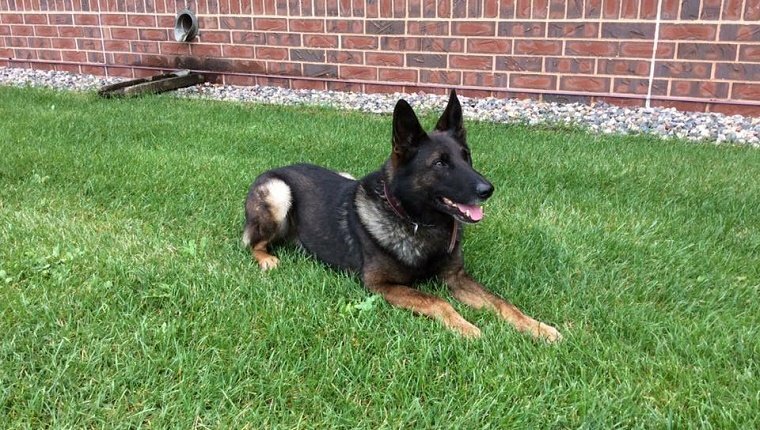 Boone is the top performing K9 in the department and deserves to have a partner that will respect him as such. As for Berry, it seems unfair to me that he’s still allowed anywhere in law enforcement. Rulings like this make it harder for good officers to do their jobs and maintain trust with the public. He should be fired, and according to messages written in chalk outside of the sheriff’s office calling for justice for Boone, several citizens agree. Do you think Berry should be fired? Let us know in the comments below!